Are you ready? This workout is one we're using to test strength and endurance this cycle. 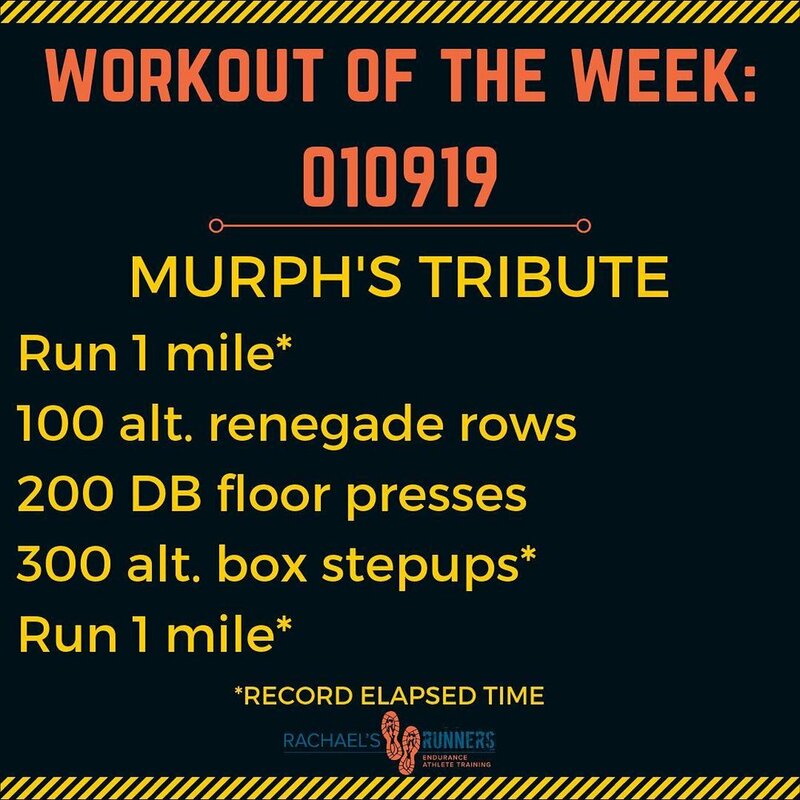 We're combining running with movements that use the same muscles used for the movements in everyone’s favorite CF workout, Murph.